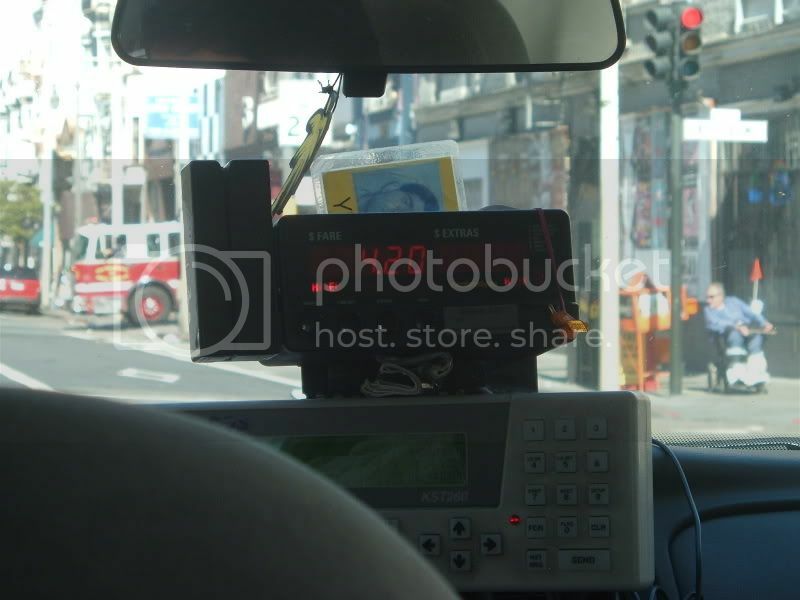 Discussion in 'General' started by shortystar413, Apr 12, 2006.
this picture was taken in the back seat of a san francisco cab on my summer vacation. It just happened to be my lucky number. Haha I knew it was going to be a form of 420! HAHA rep + for givin me a laugh! i have the same lucky number....are you stalking me man? Whats your lucky buying number?